IQMS’s Innovation Management (IM) delivers the best innovation practices through consulting and training to the organizations. IQMS’s IM practice develops the team skills that will deliver exciting new products and services. 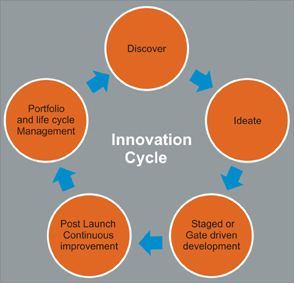 In addition, the framework leverages an advanced Innovation Management System to synchronize, optimize and manage best practices of the organization. IQMS’s IM delivers the best innovation practices through consulting and training to the organizations. IQMS’s IM practice develops the team skills that will deliver exciting new products and services for your organization.